specialist for Miami. Contact me if you need a Stand in Miami. 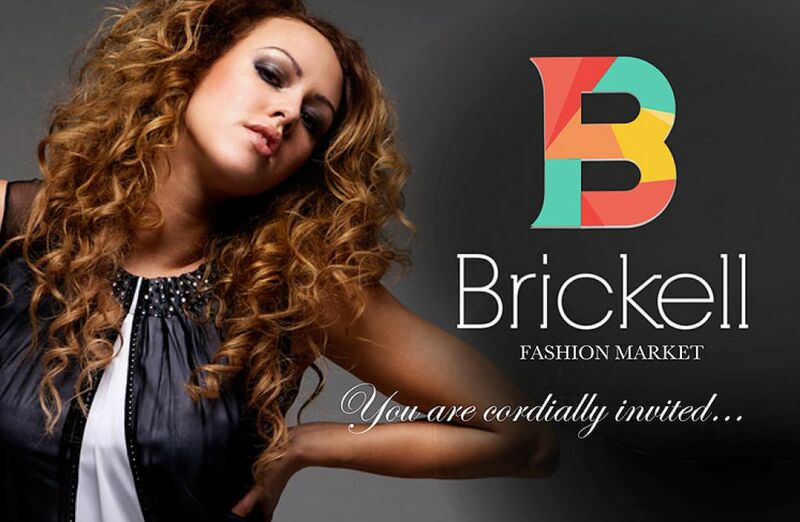 Founded in 2012, the Brickell Fashion Market serves as an innovative forum for young professionals and entrepreneurs associated with fashion design and the business of fashion to explore trends, opportunities and challenges that face the fashion industry. Increase brand awareness and get more popular! eMERGE Americas, the stage for innovators! eMERGE Americas aims to transform society with innovation. Set in the growing tech hub of Miami, eMerge Americas brings together industry leaders, investors, government officials and entrepreneurs from North America, Latin America and Europe. It’s two days of summits, keynotes, startup competitions, networking events in Miami’s most iconic venues, and more. If your exhibition space has already been confirmed, now its time to fill out our online form! This way, you'll soon meet our best Stand Designers and Builders in Miami! A gathering of creative minds! 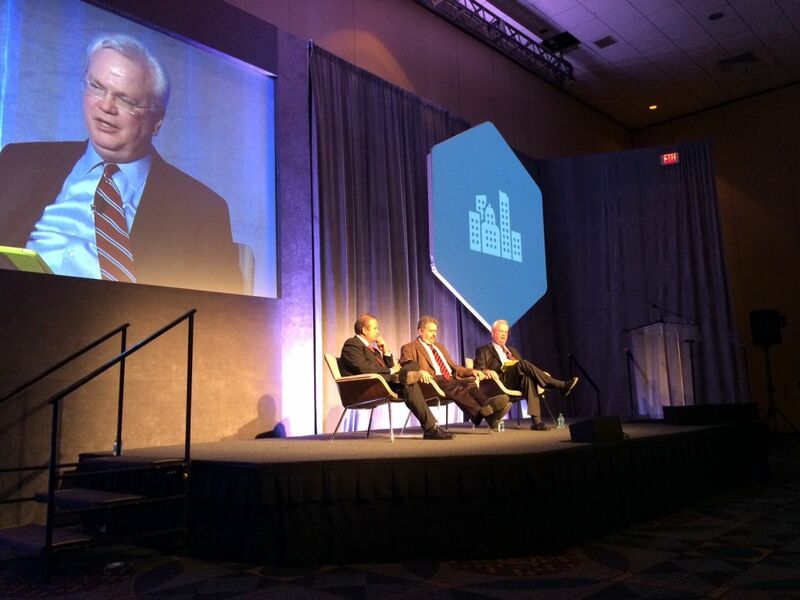 eMerge Americas is an energy exchange that’s in constant motion. Therefore, here you can network with many creative minds and rising companies. In facto, this exhibition enables you to meet many prominent start-ups, such as ADDIGY, Graph Story, Referrizer LLC, Enigmedia, Armana Corporation, Admetsys, Umanick Technologies, S.L., Alta5, Mend, Spotery, Kloset Karma, PharmPool, SoStereo, SmarDrive, Wuelto, UX Gofer, Spotery, LocalBlip, My Style Blox, Skilled Shift, PowerCalc, Ervoo, InnaMed and oVote. EuroFinance Americas | Strategic International Treasury gathers leading companies & experts! EuroFinance Americas | Strategic International Treasury is the only treasury event in the Americas with a truly global perspective. 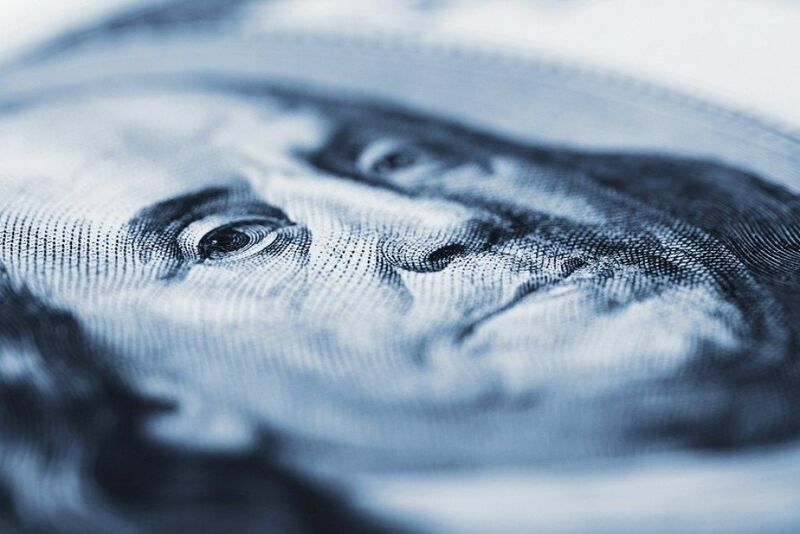 So, if you're working in cash & treasury management and need to know the latest international practices, this event is an absolute must for you and your company! If you need a Stand Designer in Miami, contact us! Our team of specialists in trade shows will be delighted to introduce you to our most reliable contractors. EuroFinance Americas is a must for all: CFOs, finance directors, finance managers, treasurers, government sector, accountants, risk officers and cash managers from the Americas. The show is also open to bankers, professional advisers & other service providers operating in the corporate cash management market in the region. If you fit in any of these profiles, don't let EuroFinance pass you by! Join EuroFinance Americas and meet many influential companies, including: BNY Mellon, Santander BBVA, Bloomberg, BNP Paribas, HSBC, Wells Fargo, WizFee, Oanda Solutions for Businesses, Deutsche Börse Group, BNY Mellon, Chatham Financial, ECS, BBVA and iTreasurer Intelligence. Don't miss the opportunity to network with these notorious companies and establish new alliances! 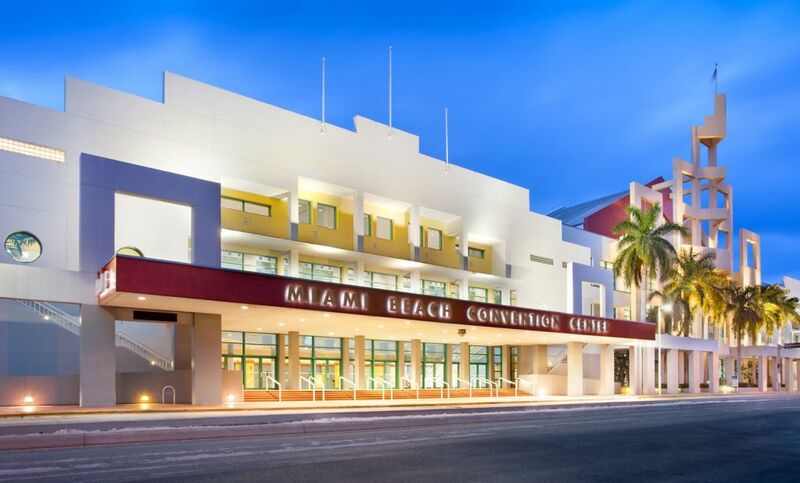 Miami Home Design And Remodeling is the most professional & exciting Home Show held in Florida! Miami Home Design And Remodeling Show (Home Show) has been bringing the most successful Home Shows to South Florida for over 40 years. 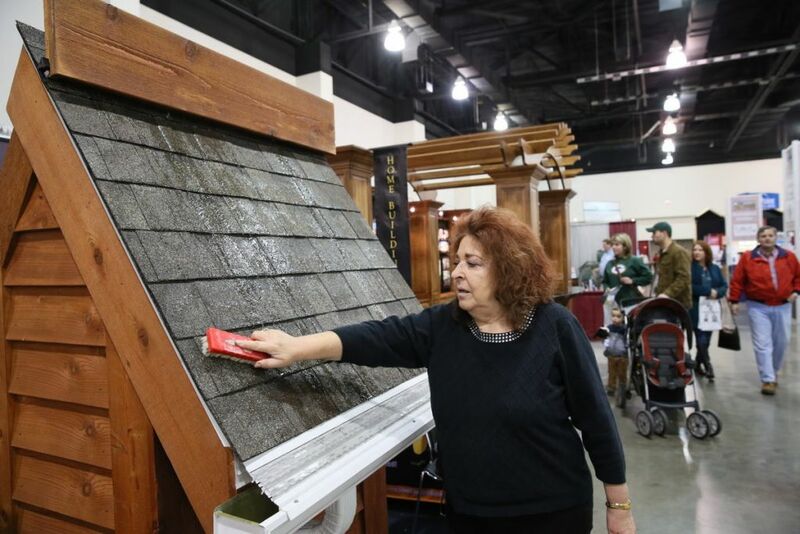 The shows brings together vendors offering superior products and services for homeowners looking to renovate, decorate, or simply enhance the appearance of their homes. 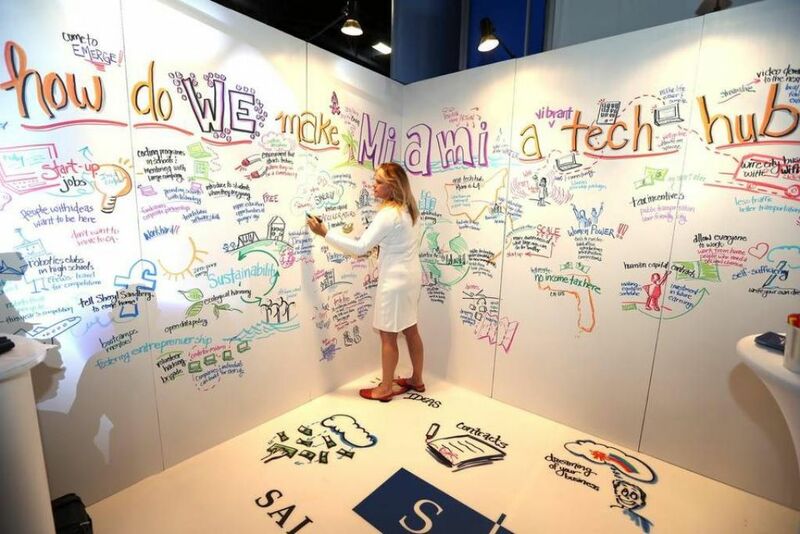 Join this year's Miami Home Design and expand your business! 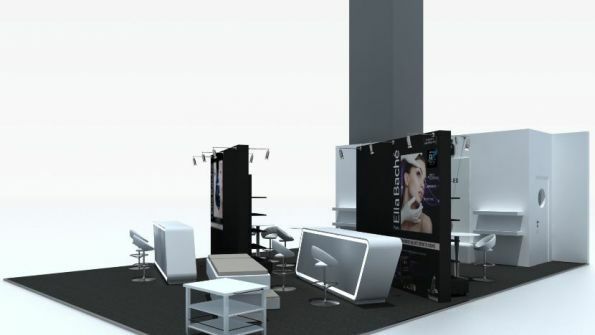 If you need a stand designer, contact our team of experts in trade fairs. We collaborate with hundreds of Stand Booth Contractors in Miami and we can easily find the one that best fits your needs. 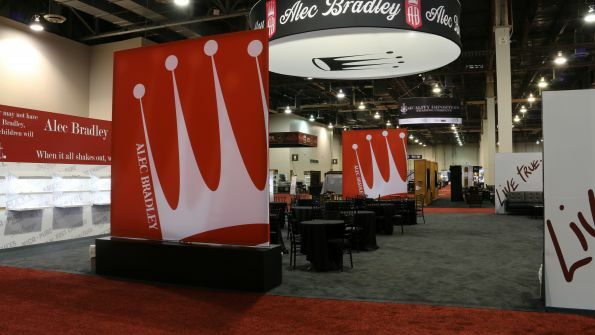 Remember: an attractive booth will definitely make your company stand out! Home Design & Remodeling Show is the ideal place to find world-class: air conditioning & heating, appliances, interior design, art, doors, patio & patio equipment, pools, sheds, tools, remodeling, stained glass, clocks, fences, furniture, home accessories, barbecues, baths, lighting, mirrors, remodeling, stained glass, bedding, art, solar, windows and plenty more...! 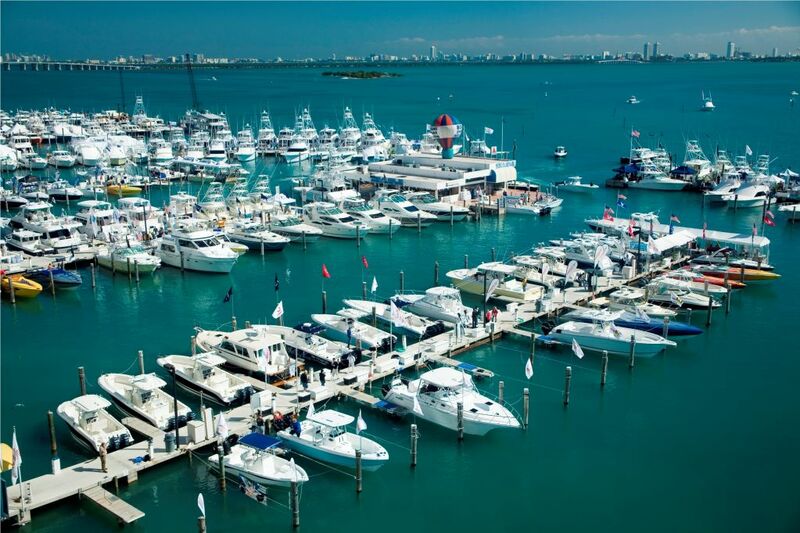 Miami International Boat Show: a marine marketplace like no other! If you a need a Stand in the United States, we can help you find the best local companies! We collaborate with many Stand Contractors in Miami Beach and we can easily find the one the best fits your needs & budget! Join this incredible gathering and meet representatives from Accmar Equipment Company, Ace Boat, Albury Brothers Boats, American Watersports, Balmar, Barnegat Light Marine Products, Bellingham Marine Group, Blue Gas Marine, Camco Manufacturing, Candock, Caribe Nautica, Caterpillar Marine, Carefree Boat Club, Miami Nautique International, Mercury Inflatable Boats, Ranger Boats, Rec Boat Holdings, Rupp Marine, Salrwater Syndicate, Scout Boats, Sea Vee Boats, Sea Shcool, Ray Boats, Rum Reaggae and more! 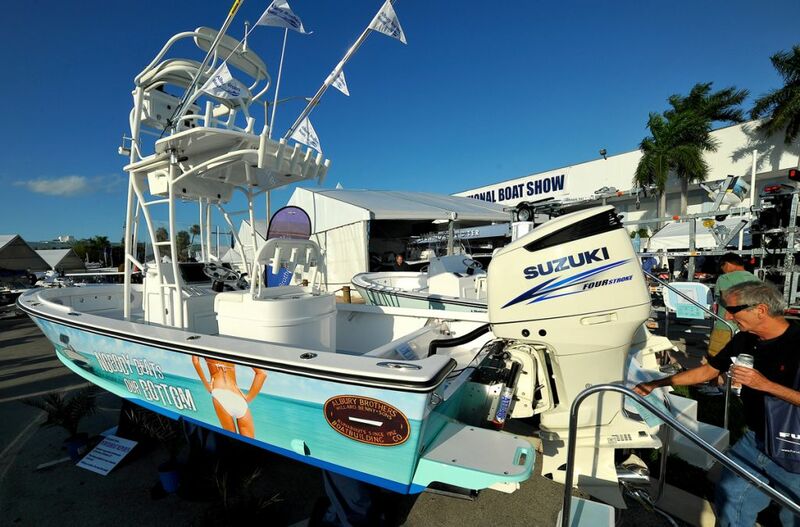 This show is a marketplace like no other: it draws avid boaters, fishermen and water sports enthusiast from all 50 states and 80+ countries. If you want to meet professional buyers and industry peers from all around the globe, apply for an exhibition stand today! The Daily Fantasy Sports Expo is a one of a kind trade show. As Fantasy Sports has taken over a brand new industry, it has grown to be a multi-billion dollar industry. 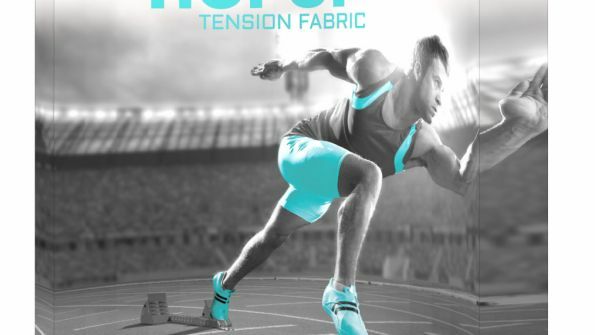 Giving innovate ways to play games and stay on top of sports, it has also extended worldwide. At this show, there will be plenty business opportunities, not only at your stand, yet also at selected networking areas and gatherings. As it increases in diversity too, starting with its top three spots: baseball, basketball and soccer, there is a large variety of other sports and teams to be discovered. Taking a part of an event like this not is fun, it is also a great way to spread your products across the world. This industry is a constant race, to see the latest and to launch new apps and ways to play. If this is part of your world, don´t miss out, as it is one of the best expos yet. Book a stand and let us know your design ideas. We will love to help you find an ideal design for you, as our specialists know the most fitted designers in the area. And we are here to help you, free of cost. The FIME Exhibition is a trade show dedicated to the advancement, expansion and purchase of the world’s newest and most effective medical equipment. 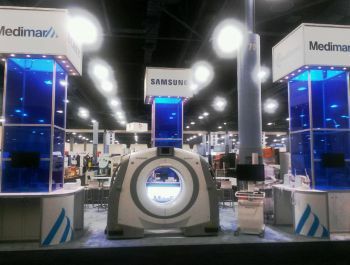 As the number one medical exhibition in the United States, it is a popular place to showcase products and collaborate with other professionals. Having a stand at this year’s FIME show will prove beneficial to any company dedicated to the advancement of medical technology and products. Whether your business specializes in dental care, surgical supplies or nutrition, FIME welcomes you to contribute to their unique community. Here at nEventum, we are dedicated to making your job easier. With just a simple message or call, we can make sure your FIME experience is efficient and easy. nEventum offers all types of services -from consultation to customizable profiles that will help your business succeed in the trade show industry. Fort Lauderdale has turned into another hip city that brings comic-con to its courtyards. At Wizard World Comic Con, you are as luck as the any other Comic Con Tour. Being able to meet expert guests, listen to top-level speakers, enjoy at the celebrity Q&A panels and evermore. This is the place you need to be to know about the latest in pop culture, movies, graphic novels, comics, toys, video gaming, television and many sectors more. Dress up, bring your kids, discover the countless activities and special program for people of all ages. Book your stand and be sure to keep with the times as you can bring your own merchandise to the show floor. Having an already successful show in Paris, MAISON&OBJET has decided to open up a new place for their show in the art-loving Miami. You will be taken away by the many first-class products found here. 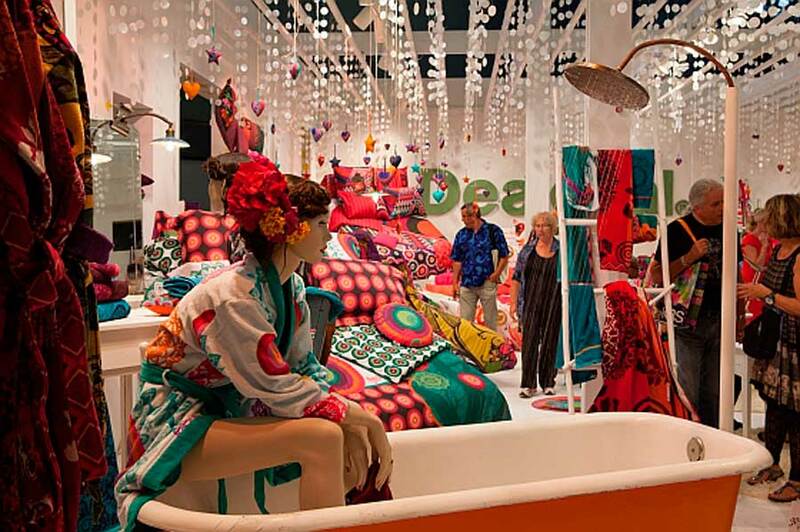 This show is all about taking the design and decoration industry a further step, as well-known companies and designers gather together to showcase the best items that they have in stock. 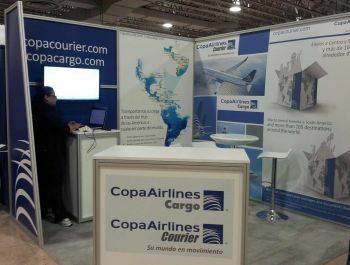 Their main goal is to attract and facilitate business deals with the North and South American trade professionals. This chic and trend-setting show is exactly what your company needs. Give it a look-see and book a stand for your show. By doing so, you will expand your brand into a bigger market and at the same time, take advantage of the endless educational seminars. Give us a call and we will set you up with the best stand designers in Miami, helping make your company be shown off in pure style. Come to Swim Show & Lingerie Show, the one show that you can't afford to miss. The Swimwear Association of Florida is the prime leader in swimwear exhibitions worldwide, so there is no surprise to know that Swim Show & Lingerie Show is the key event to attend to every year. It turn heads and set outs the trends for the upcoming year by bringing the most elite designers and brands from all over the world. This is your place to be and present your brands if you are in this sector. 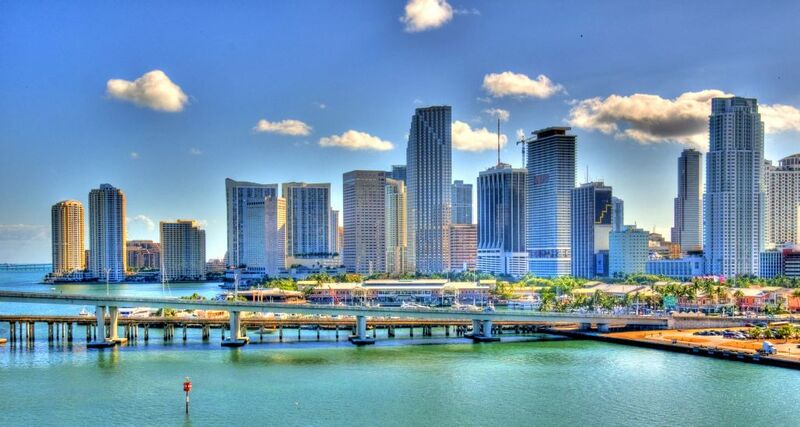 Miami is the proud city which collects over 7,500 brands and buyers from 60 countries. This year it adds an amazing 500,000 square feet more to its floor ground giving more exhibition space for the newest and hottest brands. Offering a full program of catwalks, exclusive offers, unlimited access to the latest trends and extra meeting areas to close up deals. 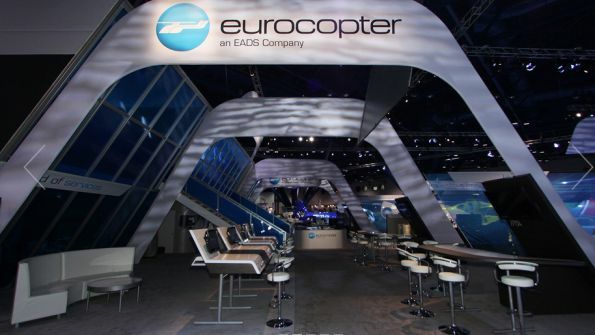 Make your booth catch everyone's eye, contact us and we will fulfill your designer needs by guiding you the best stand designers and builders in Miami. This is the one show that you can't afford to miss. 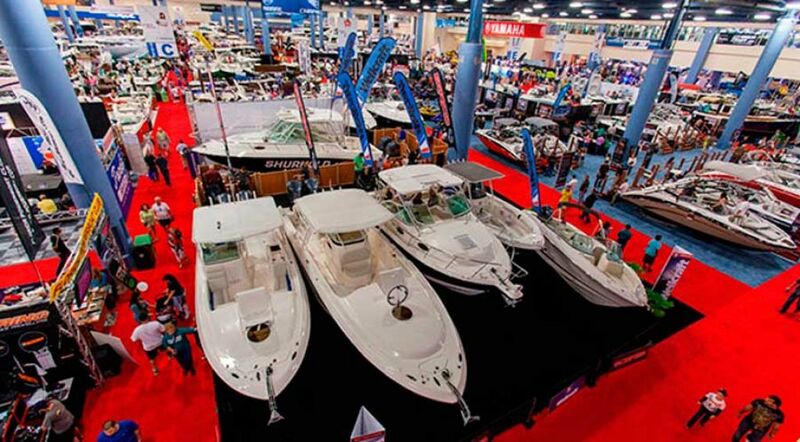 Anything that has to do with boats of any kind, you can find it here at Miami International Boat Show. 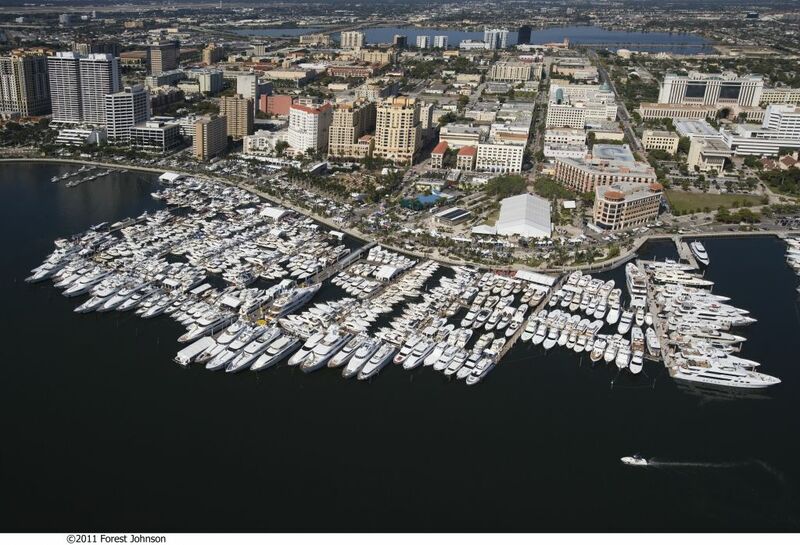 Being Florida's largest annual event in the industry, its extensive size covers three locations: the Miami Beach Convention Center, the New Yacht & Power Boat Show at Sea Isle Marina and Strictly Sail® at Miamarina at Bayside. This event is bigger than before, between game rooms, seminars, hands- on activities, each stand is personalized to each exhibitor's taste. 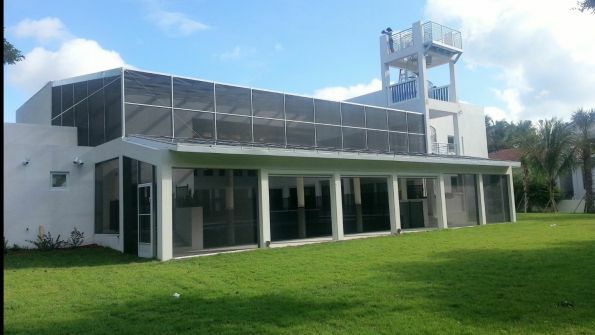 It is very well designed for the clients comfort and attract them in. With the advantage of having everything you need in this industry all in one event, each year it grows into a bigger and bigger. Participate with your brand and reap the benefits of this amazing trade show. Get your stand at Cruise Shipping Miami today! Cruise Shipping Miami is the center of the global cruise industry. This event brings together cruise lines, suppliers, travel agents and the top business-makers in this sector. Coming up with 900 exhibitors and 11,000 attendees from 127 countries, CSM gives us conferences, training and top worldwide trends. As 50% of the exhibitors re-booked on site last year, we welcome you to contact us to book a stand. Here, you will find ways to make new contacts, continue networking and promote yourself at the same time. Talk to us today to book your stand. We will help you find the right contractor, builder and designer just for you. Although Miami may be best known for its nightlife and music industry trade shows, there are actually many industries that come through the city on an annual basis. Miami has contacts as a global hub for business, and some of the biggest distributors in the world have offices in the city. This means that your business can move to the next level with a great showing at a Miami trade show. It is impossible to have a great showing without a strong infrastructure to showcase your products and services. 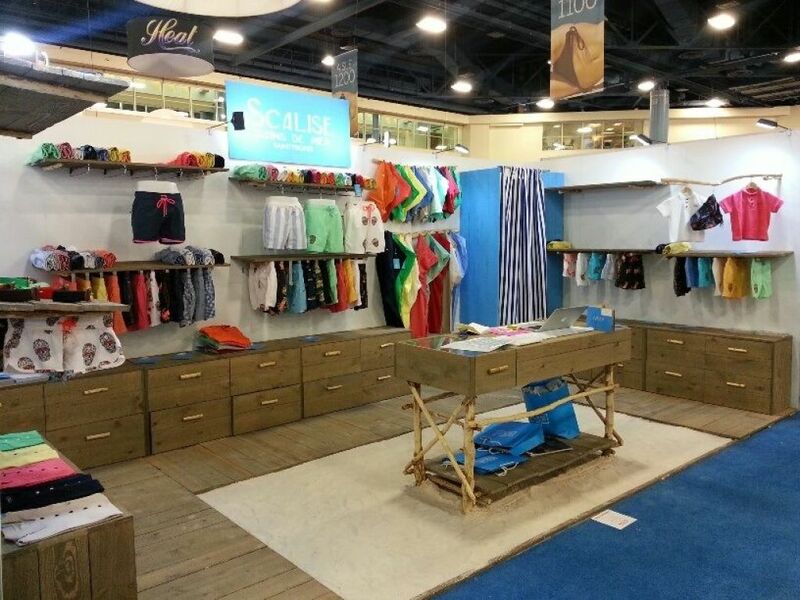 This comes from a top-notch exhibition stand from the best Miami booth stand companies in the city. 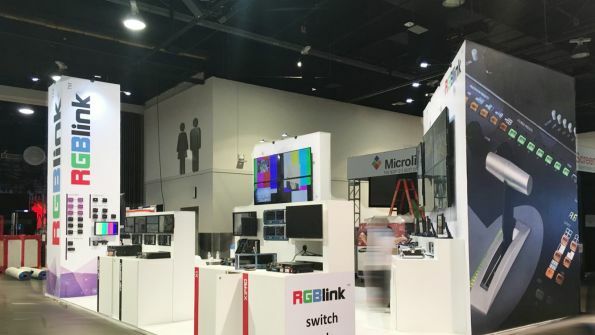 Unfortunately, these companies will likely be very busy during the tradeshow season. It is very difficult for new business without a relationship with these companies to get the exhibition stand that they need on time. 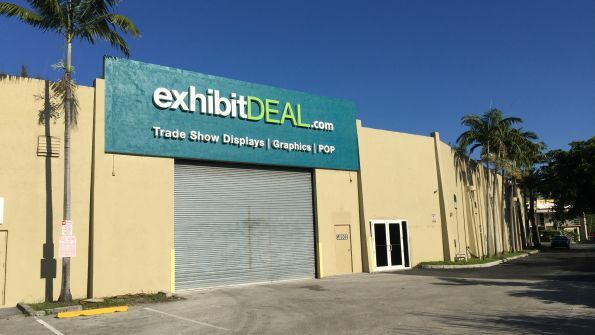 We have the connections with exhibition stand companies in Miami that can keep you on track. 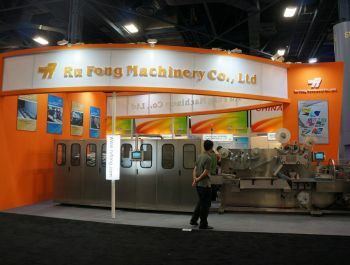 Instead of you having to visit all of the thousands of booth stand companies in Miami, give us a call. We know exactly who to go to depending on your needs that day. 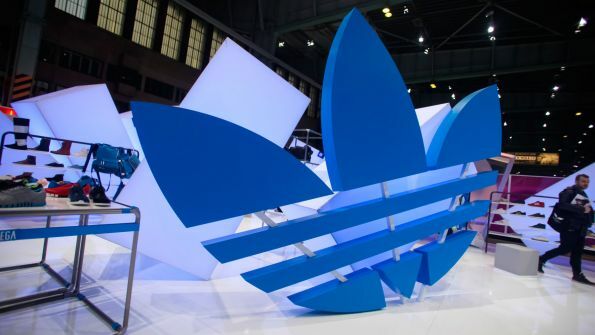 You will need different exhibition stands if you are showcasing inside as opposed to outside, in small areas as opposed to big areas and in high foot traffic as opposed to low. 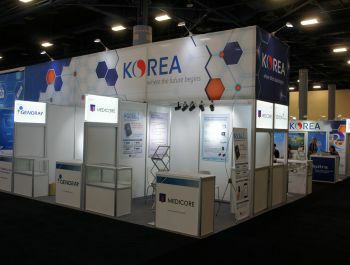 Let us handle this aspect of your exhibition for you. We do not charge for our initial service. 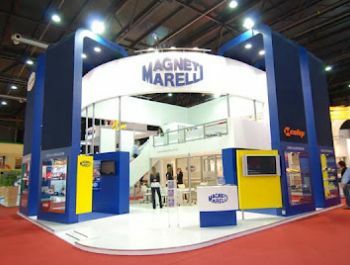 This service will bring you the top five designs from the best exhibition stand companies that Miami has to offer. 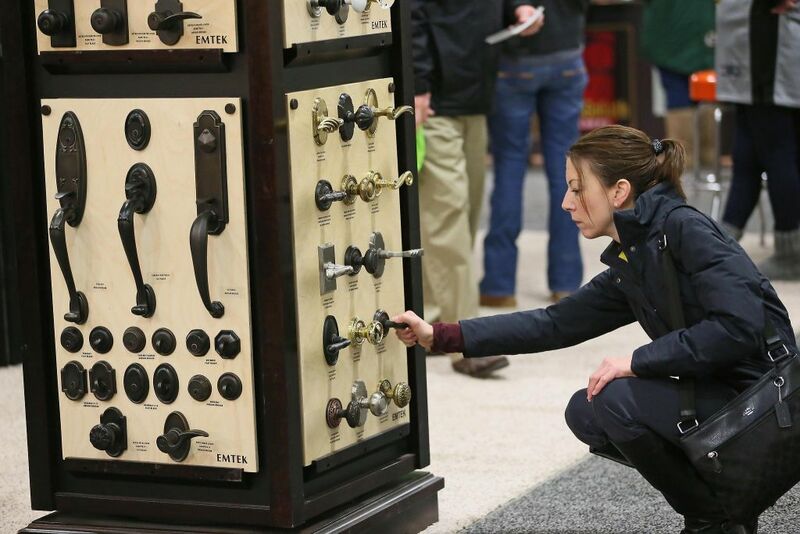 You will be able to make an informed decision about the stand that will best fit your particular exhibition, knowing that all of the technical aspects have already been taken care of. 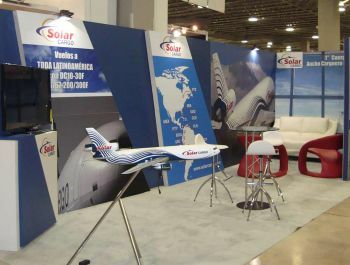 Give us a call before your tradeshow so that we can get to work with you immediately. 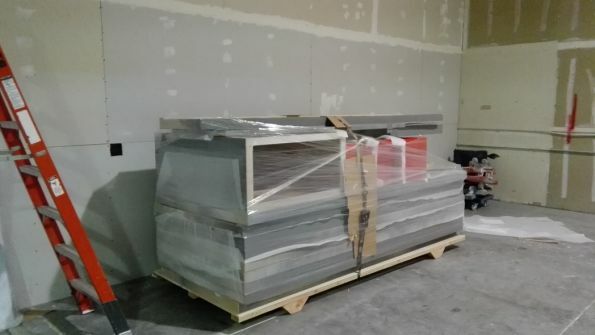 Thank you for your business, and we look forward to helping you have the best tradeshow in the history of your company. 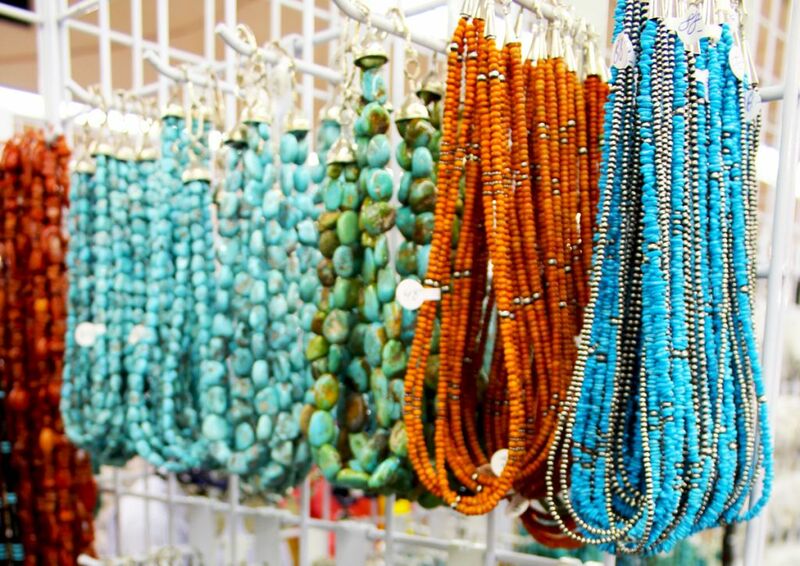 Here is the schedule of some of the upcoming Miami tradeshows that may interest you. 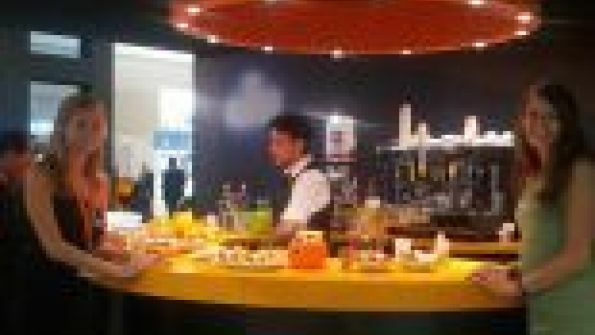 The Miami Fine Beverage, Chocolate & Food Show is a unique event for chocolate and fine dining. Exhibitors show food, chocolates and drinks from around the world.